The Picnic Spot is looking exquisite this time of year. A long stretch of powder-white sand that you can call your own. 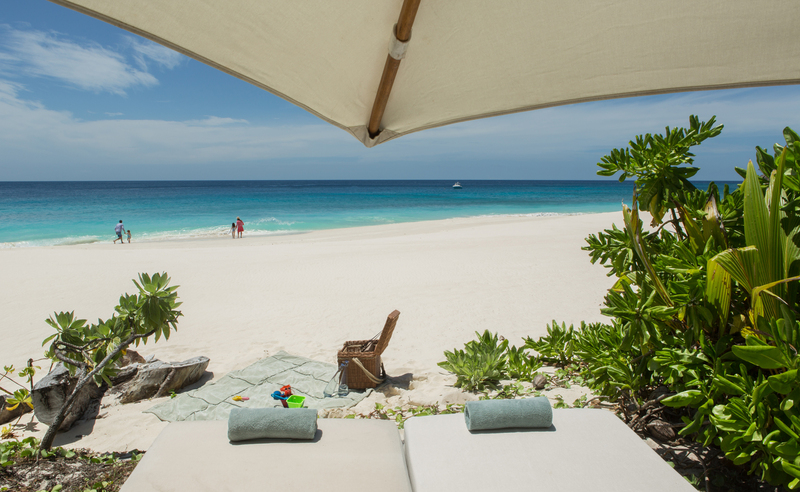 Book it for the day and enjoy a lazy day by the sea: take refreshing dips in the calm seas or snorkel in the crystal-clear water, devour a good book or nod off on the giant bean bags, and enjoy a tailor-made gourmet picnic in the shade of the sala. The Picnic Spot is a private venue located on West Beach with its own entrance. We string a rope up across the entrance, letting others know it’s all yours for the day. Park your buggy and make your way down the lush walkway through the bright green scaevola, where you’ll be greeted by a gorgeous beach and glistening blue seas, complete with a shaded sala, giant bean bags, plenty of towels and a separate toilet area. Watch out for turtle nests along the way, it’s a popular spot for critically endangered Hawksbills, which you may even witness as they make their way up the beach to lay their eggs. Get there early and have a brunch picnic ready and waiting for you (you’re on island time now, there’s no need to set your alarm). Or arrange with your private Villa Attendant to have a lunch picnic delivered – escape the heat of midday and open your picnic basket in the cool shade of the sala. Discover delicious savoury and sweet treats such as perfectly ripe cheeses, patés, pickles and preserves with home-baked crusty ciabatta, and freshly sliced tropical fruit skewers, homemade nougat, fudge and chocolate-covered strawberries. Your coolerbox will complement your picnic basket with an assortment of refreshments, from chilled North Island coconut water to French Champagne. Discuss your preferences with the chef and tailor-make the perfect picnic basket to suit your taste buds. 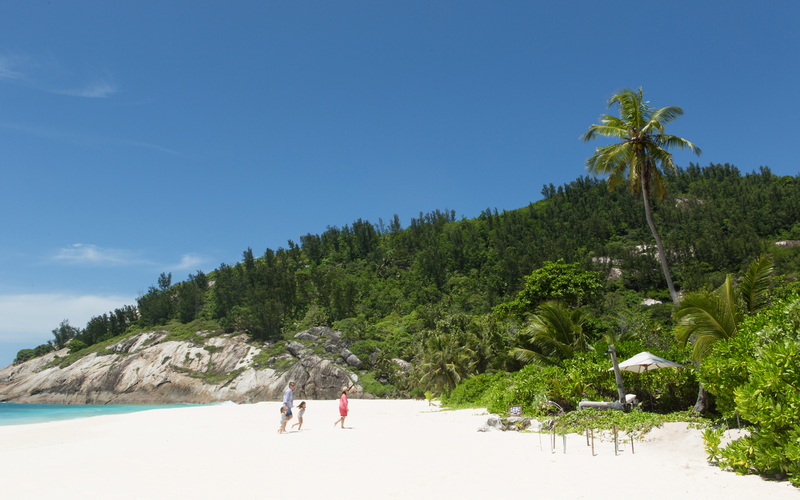 Soak up the Seychelles’ sun. Catch up on some reading. Swim in the sea. Snooze in the sala. Have snorkeling gear, a kayak or paddle board sent over from the Dive Centre. Wander over to West Beach Bar to enjoy a sunset cocktail to end the day. Enjoy the salt in your hair and the sand in your toes. Relax and unwind. Alternatively, book the Picnic Spot over sunset for a romantic sundowner experience. Conspire with your Guest Experience Host and Villa Attendant and surprise your partner for a special occasion – a birthday, anniversary, proposal…or even better, just because. Whisk them away to a magical spot dressed in lanterns and beach torches. Your brownie points will last as long as the memories!